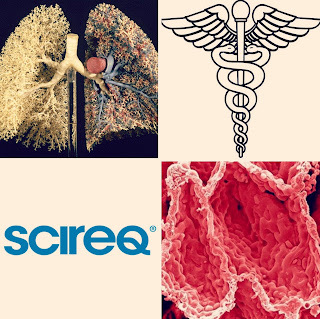 SCIREQ Inc.: Happy Respiratory Care week! It's Respiratory Care week! Thank you RRTs and all of those involved in Respiratory Care! Take time this week to spread awareness, support people living with respiratory conditions and educate yourself about preventive measures. Read more at the AARC website: www.aarc.org/rcweek.